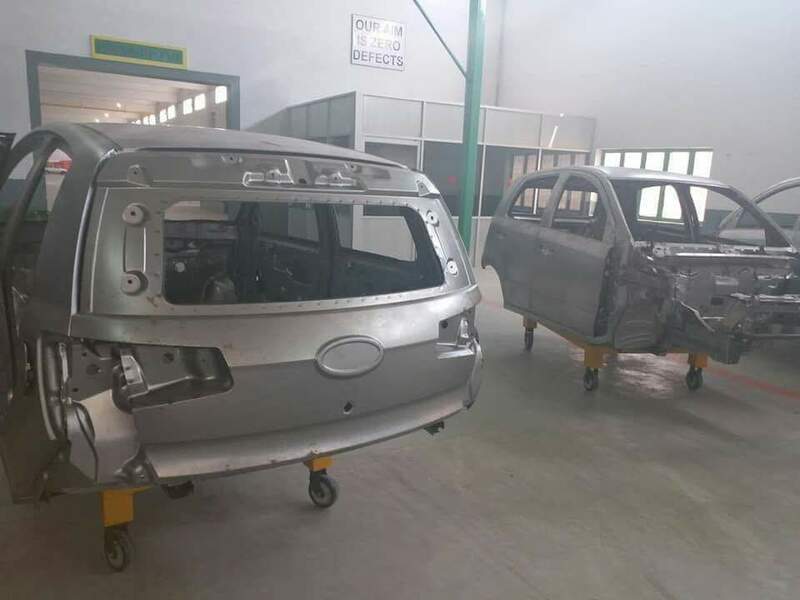 United Bravo, another new Pakistani car assembler of Chinese made vehicle in Pakistan is going to roll out its first car 800cc Bravo on 8th September in Lahore and inauguration ceremony will be held in local hotel of Lahore. United Auto Industries (Pvt) Limited, 2nd Largest selling brand of United Motorcycles in Pakistan. Company received Green Field Investment status under new auto policy 2016-2021 from Ministry of Industry and Production in June-2017. 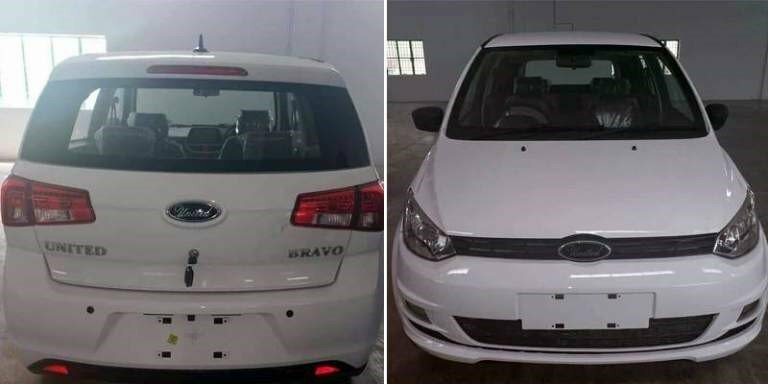 In this regard, a lot of hype and speculation has been created about this car, mainly because it is believed that United Bravo will break the monopoly of Suzuki Mehran by introducing a price affordable car in the country. The estimated price of United Bravo in Pakistan is expected to be Rs. 7 million but company representative did not confirm with talking with Automark. The car will have 3 cylinder engine and a 4-speed manual transmission. Front disc and rear drum will be exactly like currently available model of Japanese brand. The features yet known of the car include power steering, air conditioning system, back view camera, USB ports, defogger, manual transmission, wooden interior, lens headlights, LED brake lights, anti-collision, RPM & speedometer dials, a seat-belt warning feature, an infotainment system, fog lights, alloy wheels and a remote keyless system. The fuel consumption of United Bravo car is expected to be good enough, 20 to 25 km per liter. 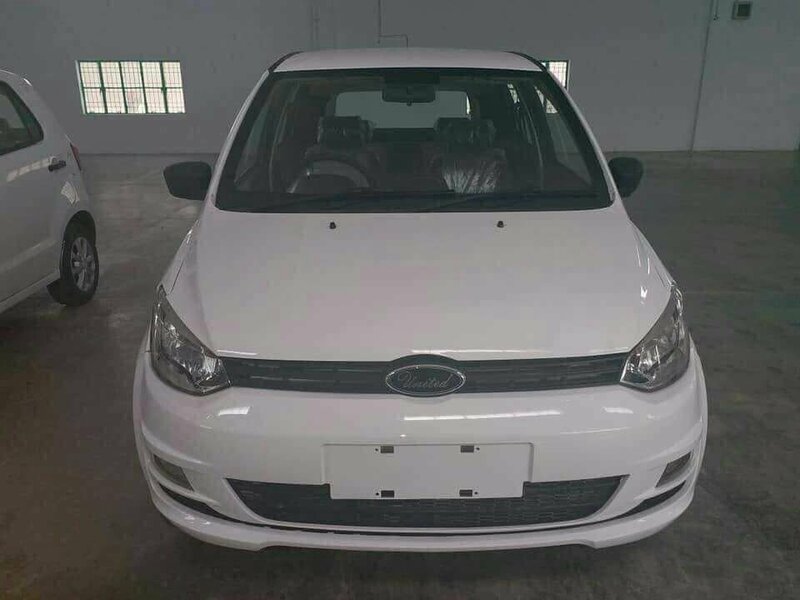 The launch of United Bravo will actually be the launch of the second Chinese affordable car in Pakistan after FAW. To the customers, it will open doors, give them another option and bring a breath of fresh air in the auto sector of the country.